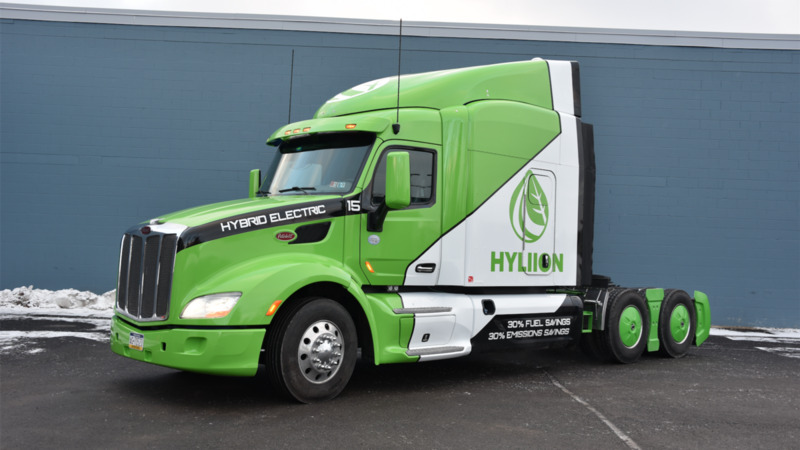 Pittsburgh, Penn-based electric hybrid technology company Hyliion reported earlier today that it would move headquarters to the Greater Austin, Texas in order to better serve the commercial trucking industry with its solutions. Hyliion reports that its new location in Cedar Park, Texas will be an 80,000 square foot office in order to accommodate the company’s rapid growth. Thomas Healy, Hyliion founder and CEO reports that the headquarters relocation may help create more than 200 new jobs in the area, with the new building providing room for all departments from sales, marketing, research & development, as well as IT and administration. In regards to the company’s position within the trucking industry, Healy reports that Hyliion’s new location will help cultivate a workforce that is diligent and distinct in its diversity. "Our new building is being built to handle the requirements of semi-tractor trailers and establish excellent workspaces for our diverse workforce. We have planned library space for quiet work, bright open spaces for group collaboration, and in line with our active employees we have bike storage space, showers and even an indoor/outdoor space for dogs." According to Healy, Hyliion expresses excitement about joining the community in Austin, with company recruiters now seeking individuals for technician, support and engineer positions, among other jobs.